Go farther. Do more. Challenge yourself. Dig in. Winch out. Rediscover the fun of off-roading. 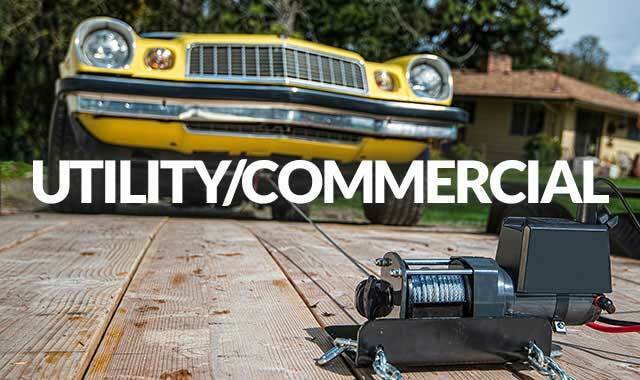 All with the confidence that you can do more than ever before, because you’re backed by reliable WARN® products. 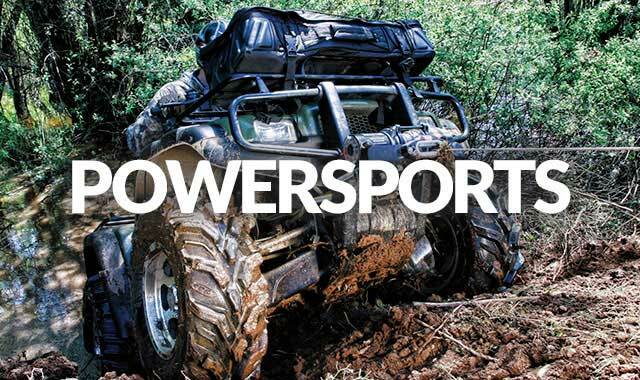 Led by an exciting wave of new WARN products, the off-road world has never been more energized. 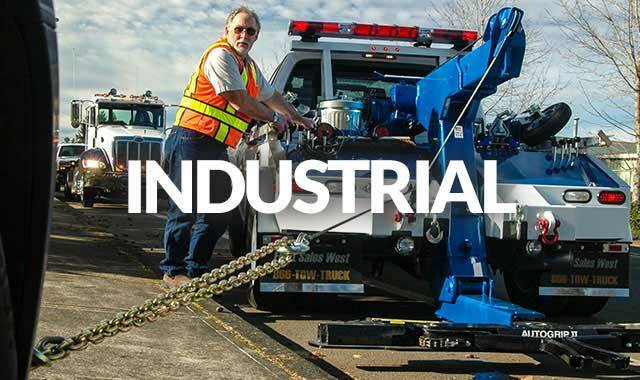 Consider the ground-up, redesigned and “never say can’t” attitude of the new AXON™ and VRX powersports winches—the most innovative, revolutionary winches on the market. 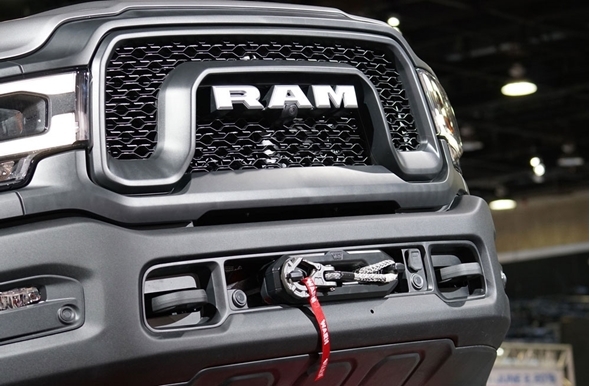 Plus the expansive line of WARN products for the truck, commercial, utility, industrial and severe-duty markets. You give us your trust. We deliver the performance. The red WARN® badge says you’re equipped to handle anything, ready to conquer any challenge that may come your way. That badge has stood for off-road excellence for more than 70 years. During that time, we haven’t stopped innovating or striving for perfection. 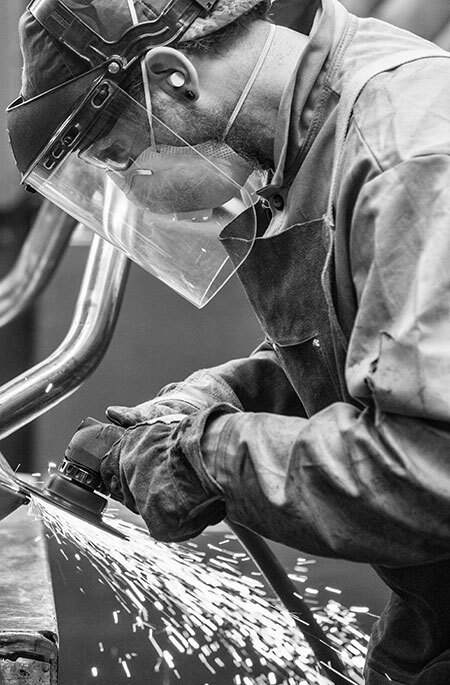 At WARN, we pour our effort and our thirst for adventure into every product we make. You better believe American pride runs deep here in Clackamas, Oregon. Here a small army of engineers, technicians, machinists, and assemblers design and refine WARN products—bringing them as close to perfection as possible. 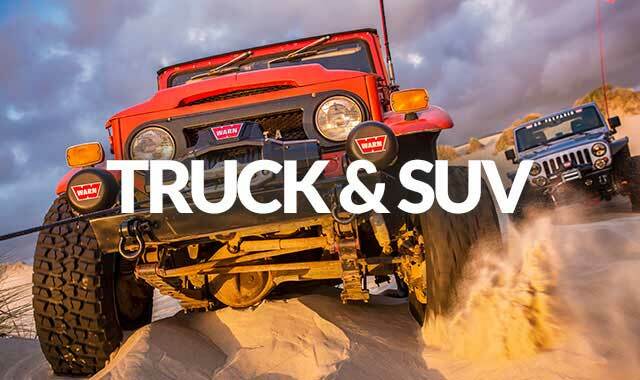 Their work is backed up by legendary quality control that doesn’t just stand up to rigid WARN standards—it lives up to the toughest demands of the world’s top vehicle manufacturers and military suppliers. How do we know? Because they’ve partnered with Warn for decades. This quest for peerless reliability—this WARN difference—will be around as long as WARN Industries is in business at least another 70 years. WHAT IS THE WARN DIFFERENCE?